Crafting at home is the best way to learn the new creative tips that how to use the old and useless material of home in much clever ways. It also saves you from getting bored in home in cold winters and hot summers. 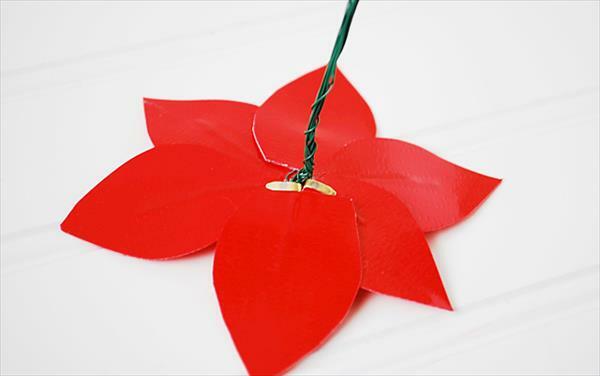 Here we have best fun crafts of DIY duct tape poinsettia flower to make you enjoyed while getting bored in home. Get your time passed with such a crafted flower which would be nice gift and can please anyone. 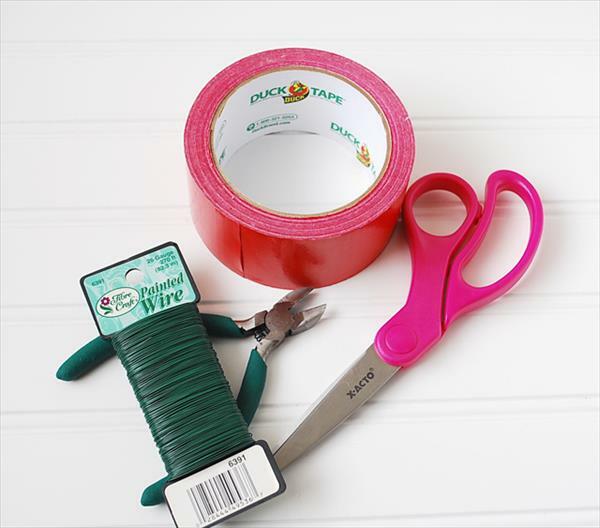 There are lot more duct tape crafts on which you can easily get your fingers for home decors plans out of them. 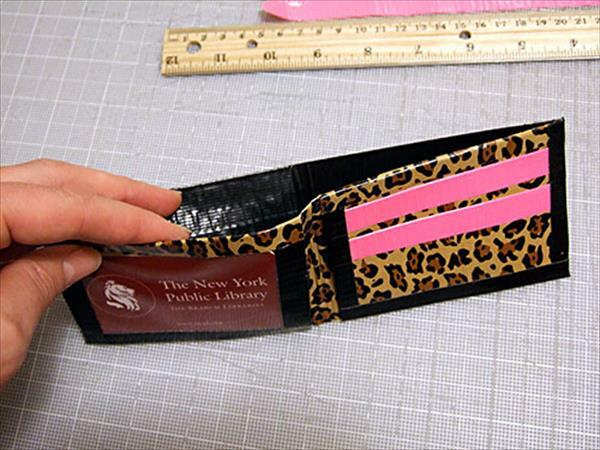 Duct tape wallet is also a popular type of duct tape projects and comes mostly before you while surfing some DIY duct tape ideas on the internet. 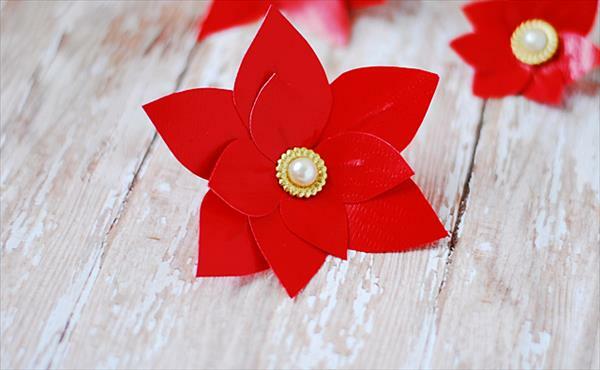 This poinsettia flower pattern is just a piece of cake to make and carries zero difficulty level, you can try it home with much ease and results would be great. These handcrafted duct tape flowers will be handsome plan to be gift toppers and will also accent your garden trees. You can also create holiday fund with such a crafts. Take two squared pieces of duct tape and sandwich a piece of wire in them. Take care of one thing that this step should be clean and free of creases which have a bad impression some time. 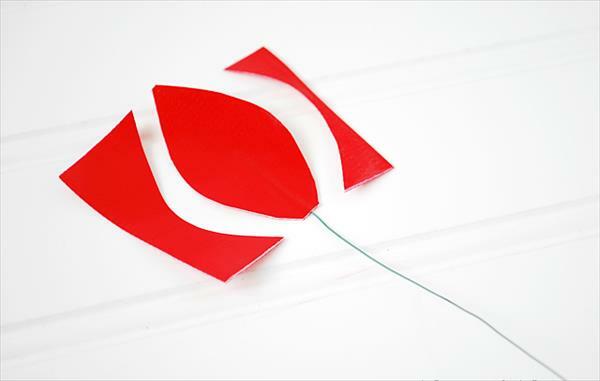 Now cut off the edges and extract out a flower petal out of this squared duct tape piece, you can make use of scissor for clean and fine edged cutting of petal. Repeat this step and prepare two sets of such a petals one that of big petals and other containing small petals to be on the top for flower pattern out of them. After getting the petals ready gather them together by joining their wire stems and take one of them to be twisted around all the stems to get a one solid stem structure for your poinsettia flower. Then search for a nice brad from the home scrap to be fixed at the center and to finish off this whole makeover in charming way. The brad, we have chosen is also useful to held the petals tights through its jaws. Now you are done! Enjoy this lovely flower pattern for ornamental and crazy adornment purposes of home. You can add charming character to pictures frames and mural with this duct tape craft of flower and they will also be look nice on many other house hold like mirrors.